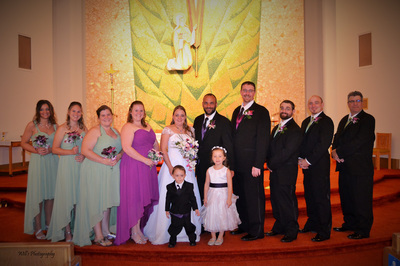 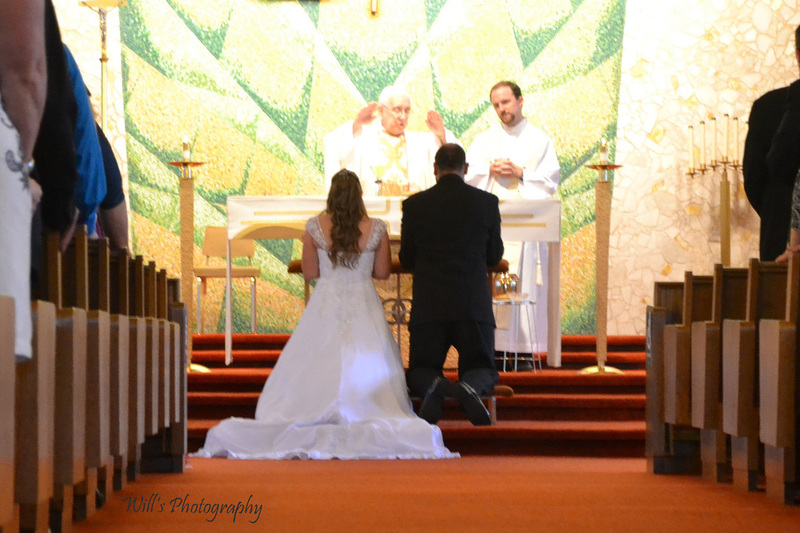 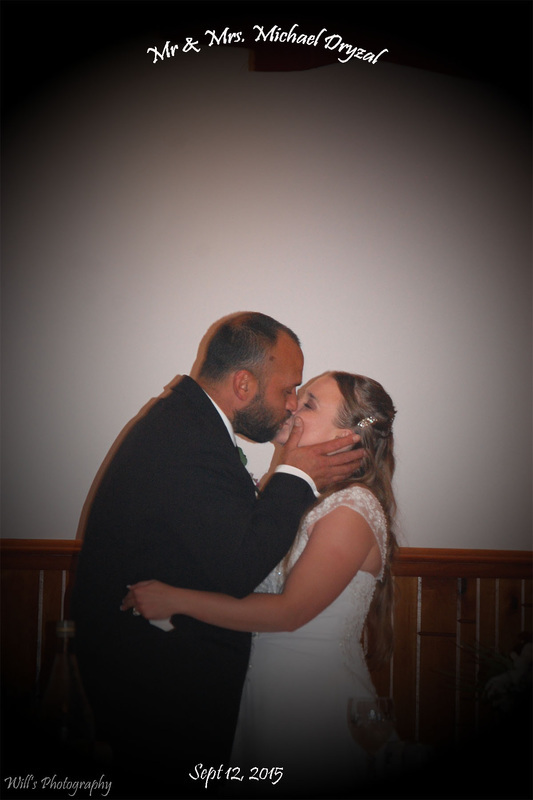 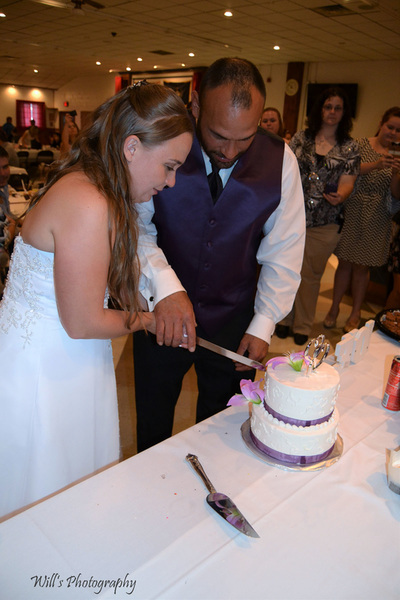 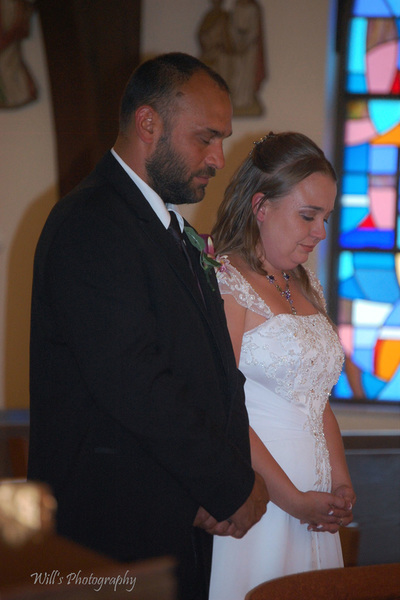 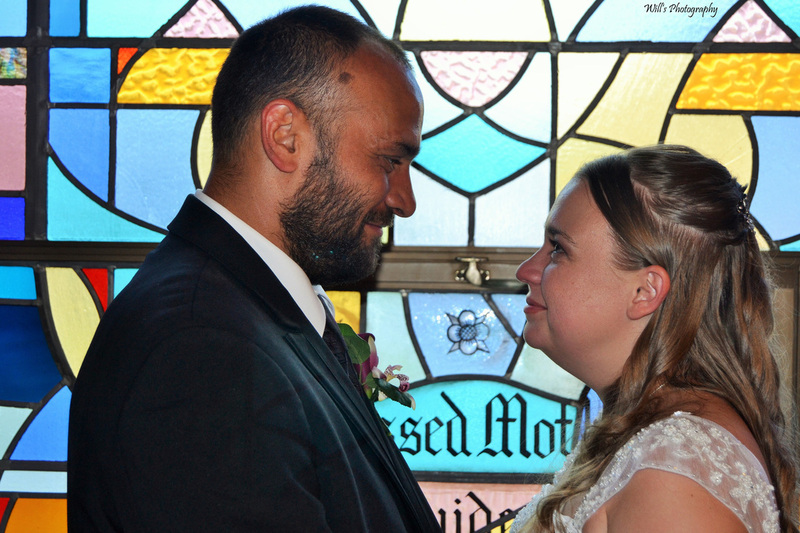 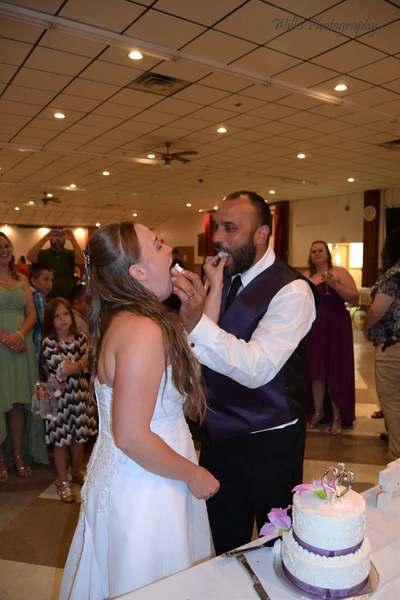 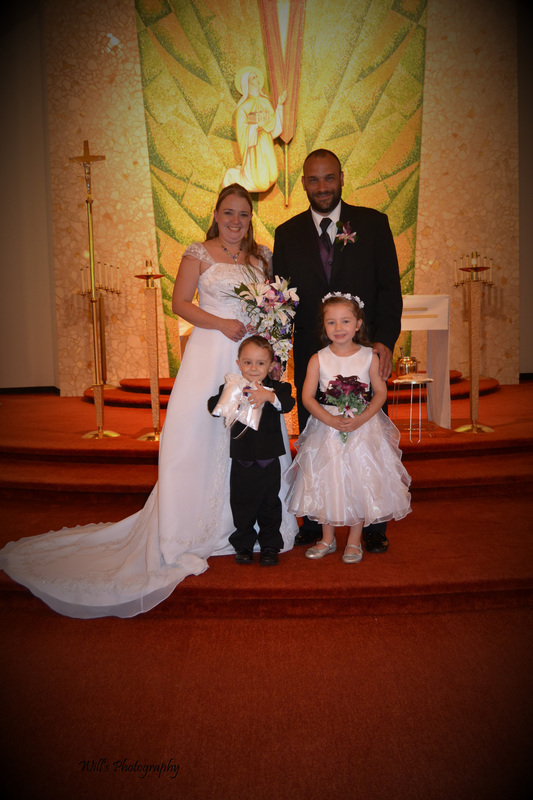 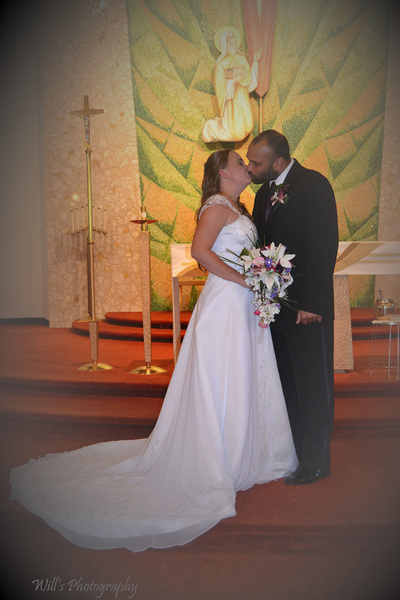 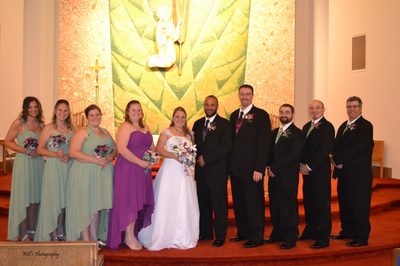 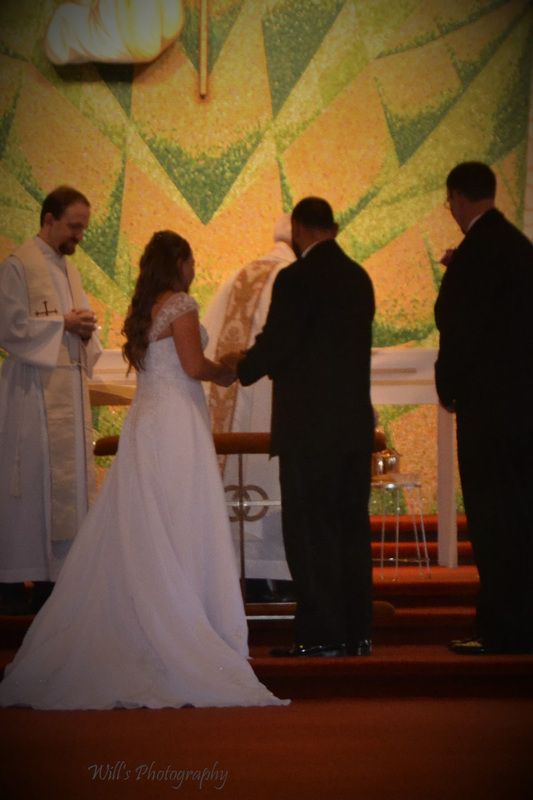 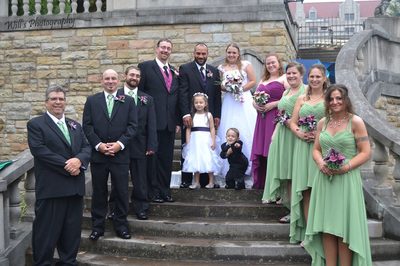 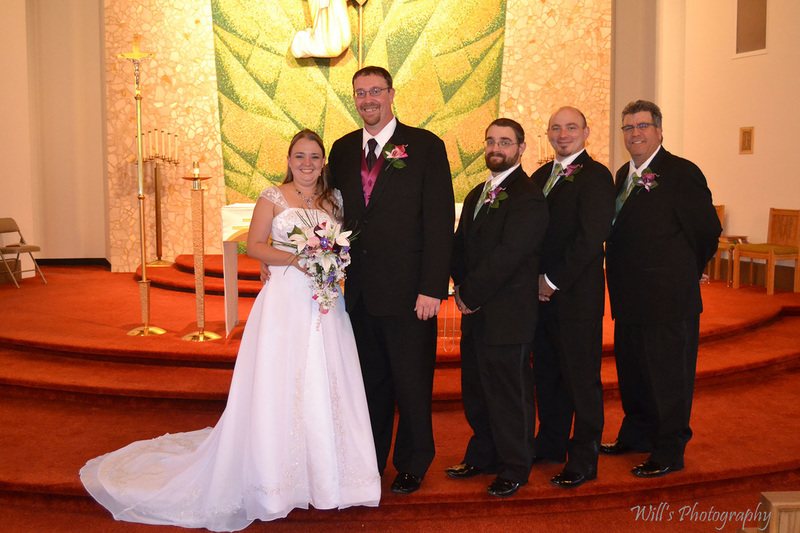 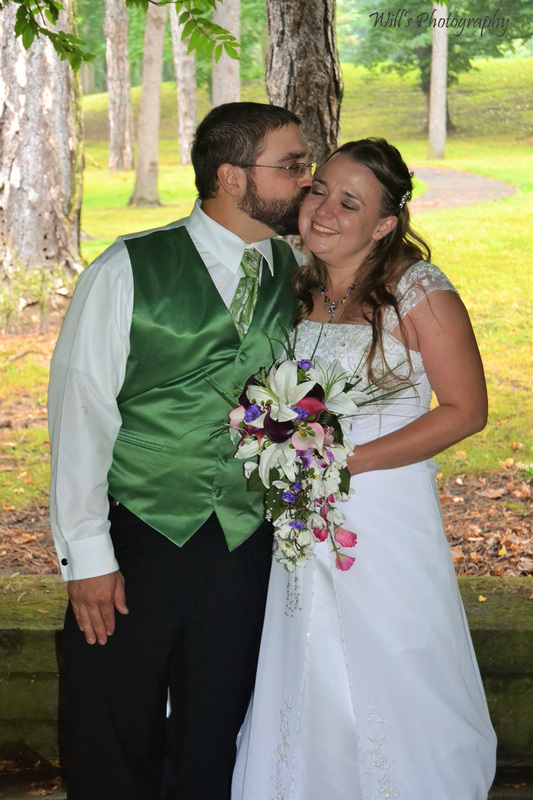 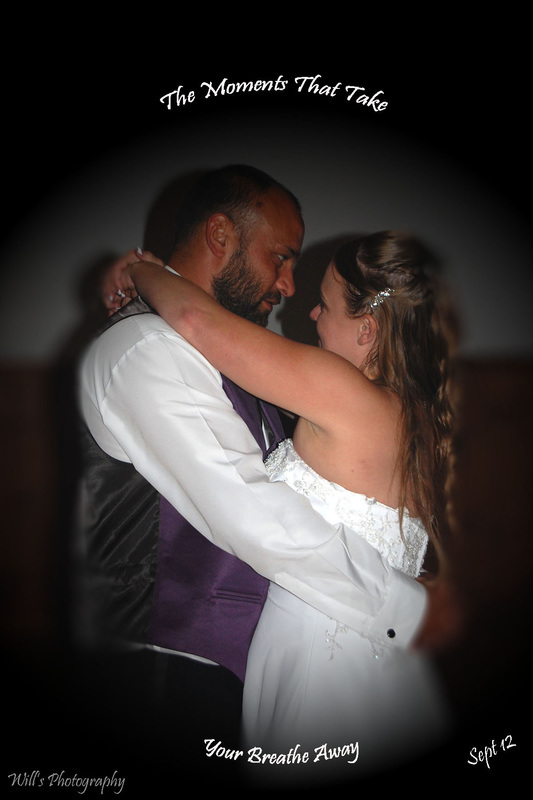 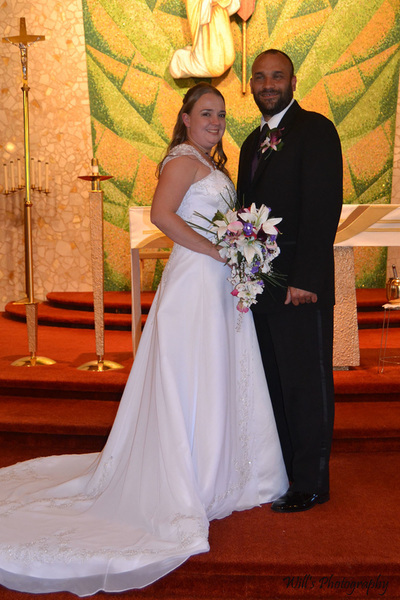 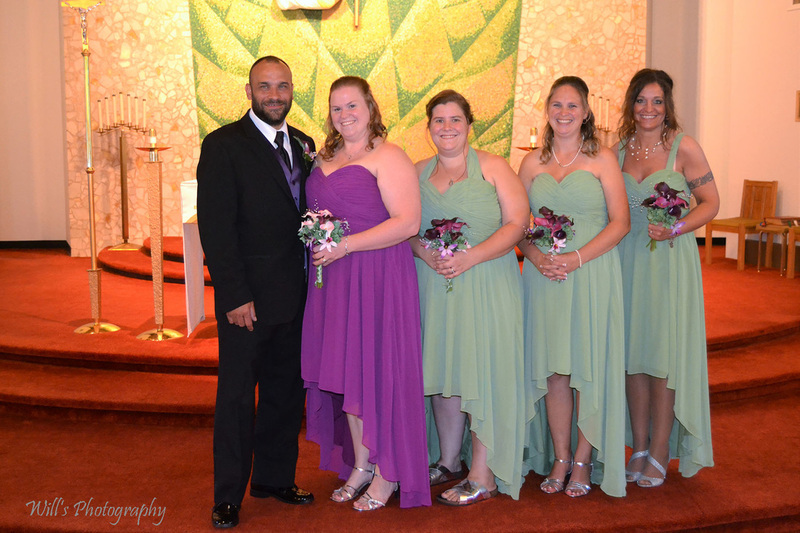 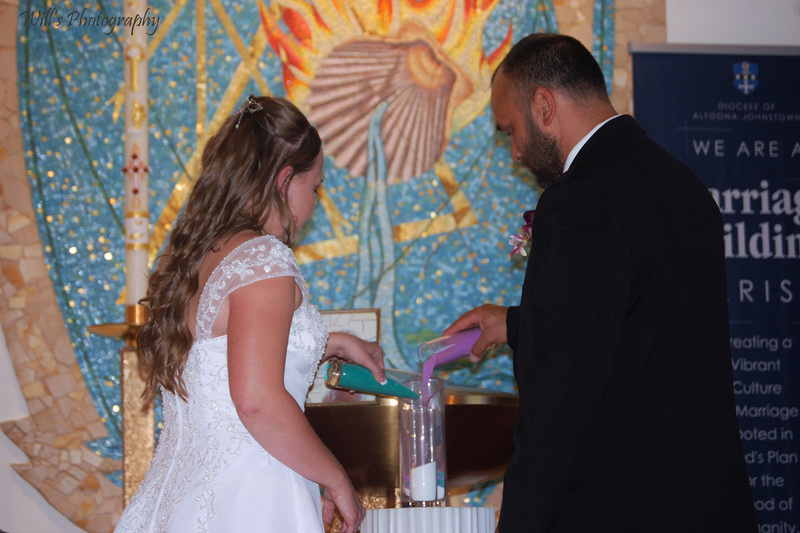 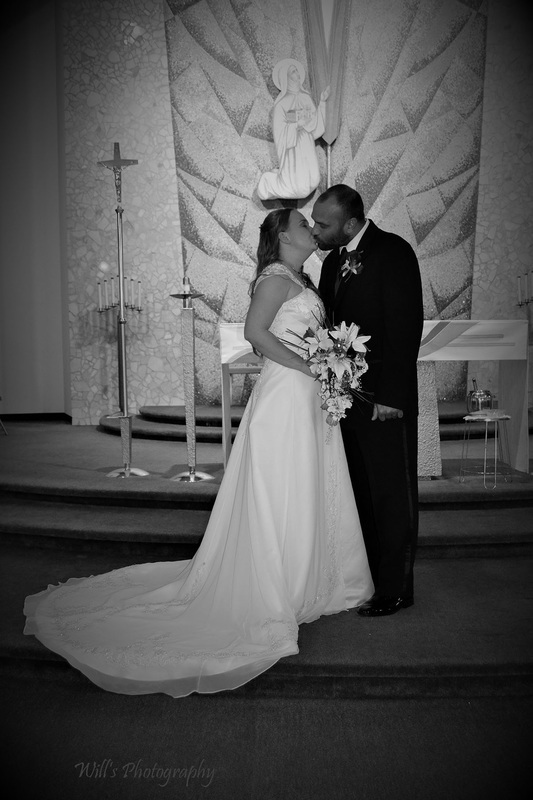 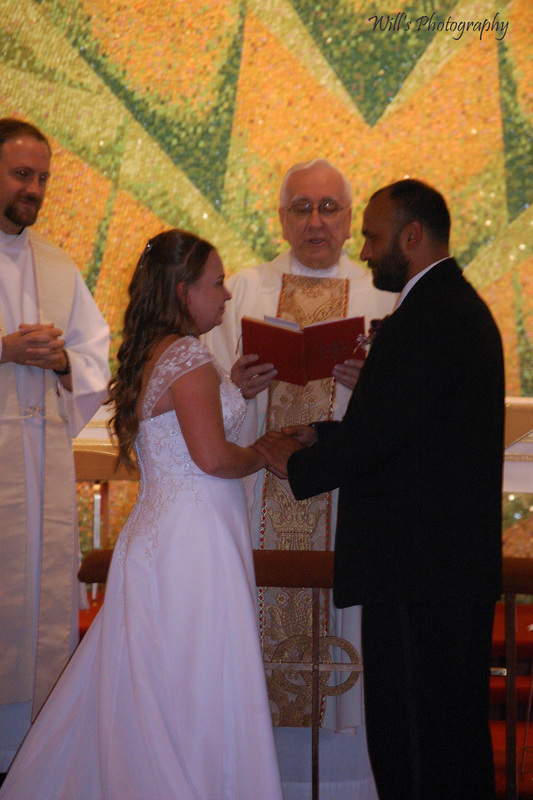 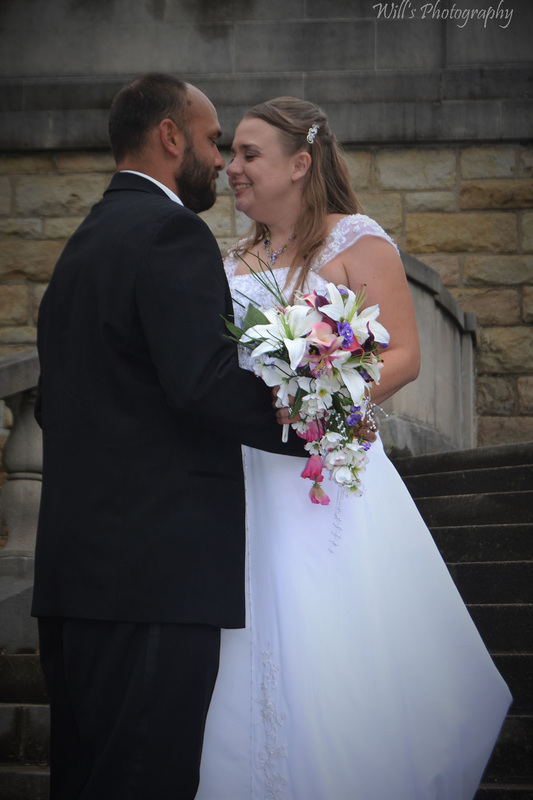 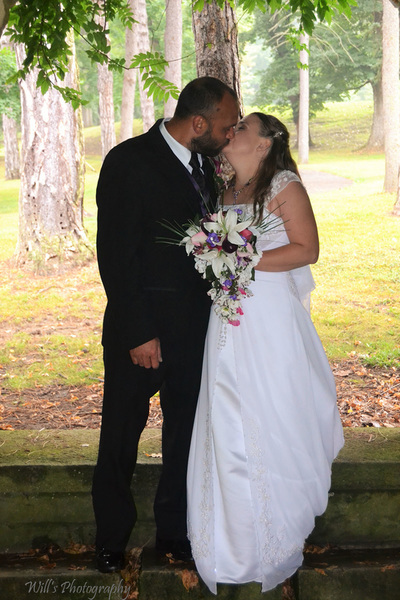 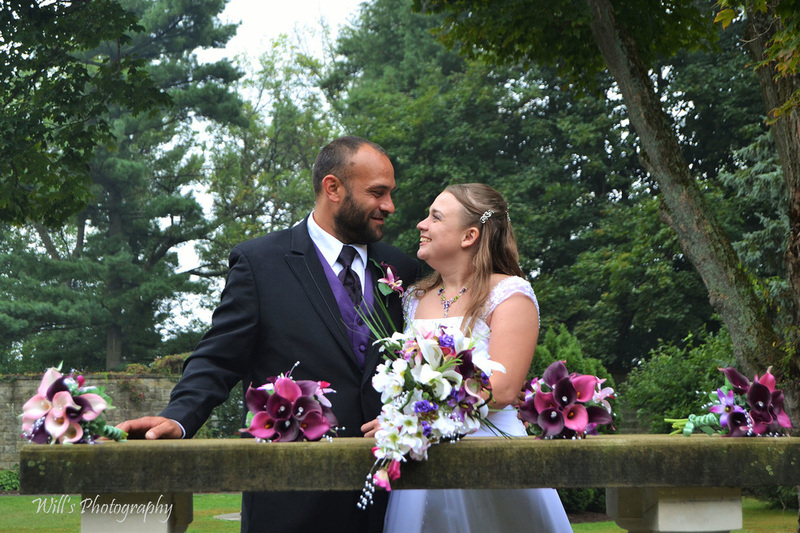 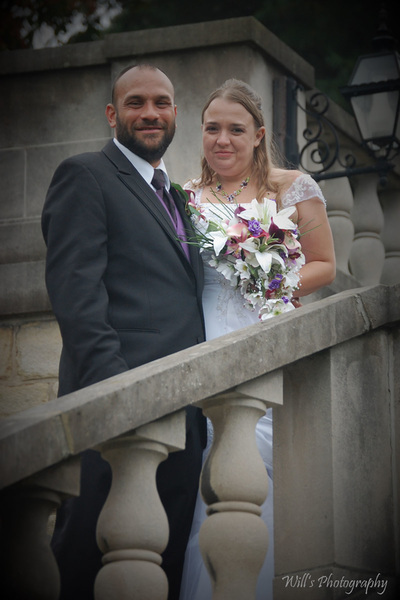 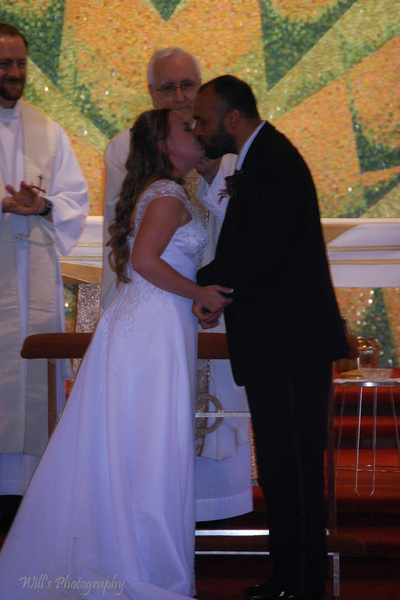 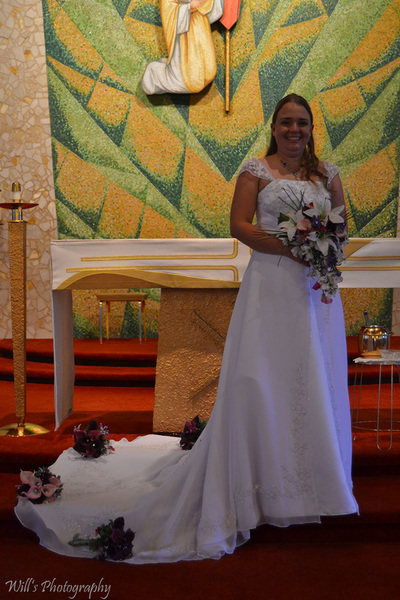 Mr. Michael Dryzal and Miss Jessica Bender started their new lives together on September 12, 2015. 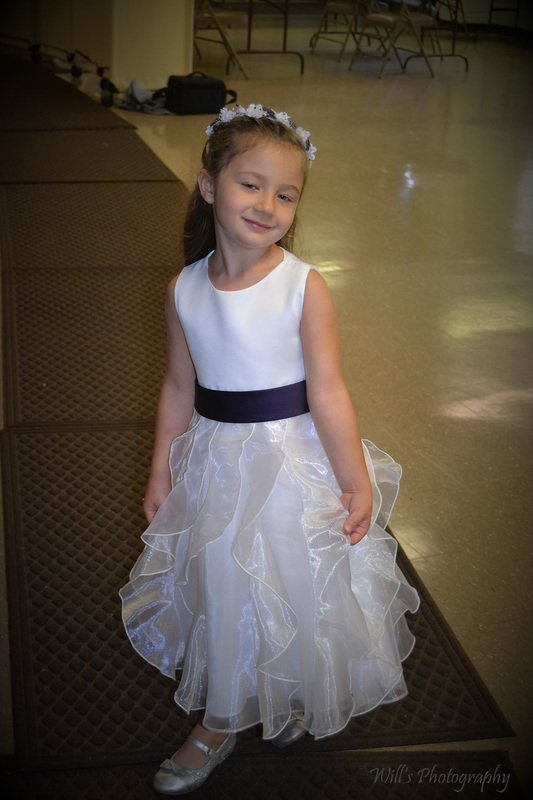 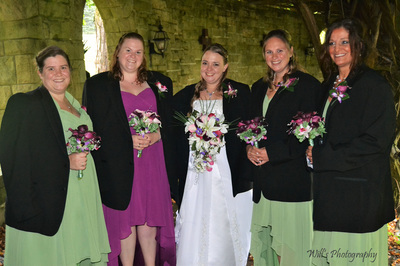 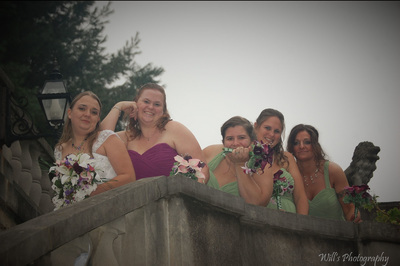 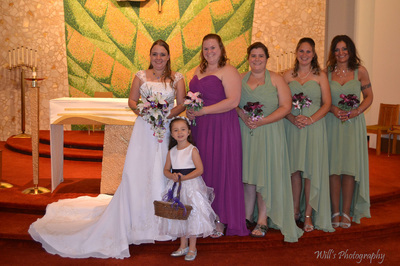 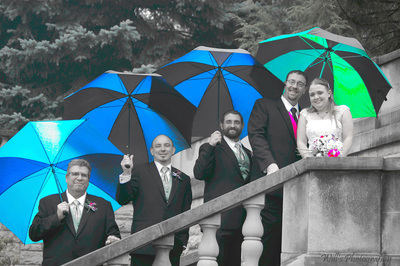 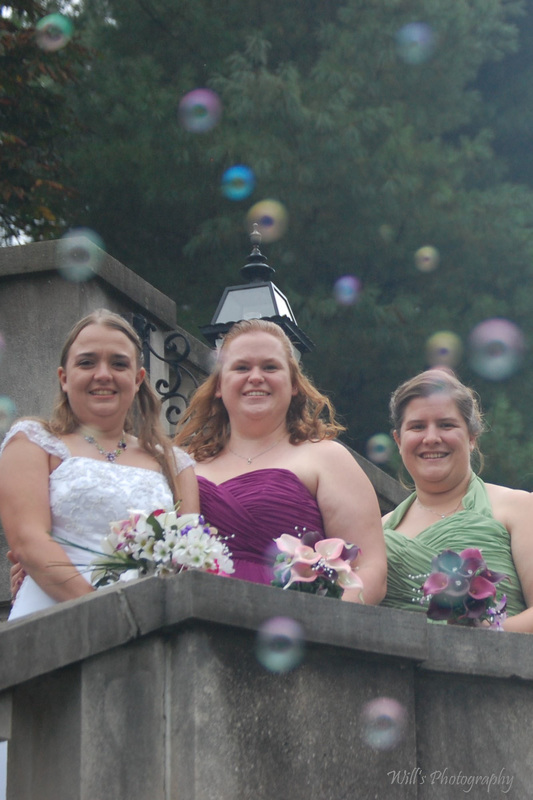 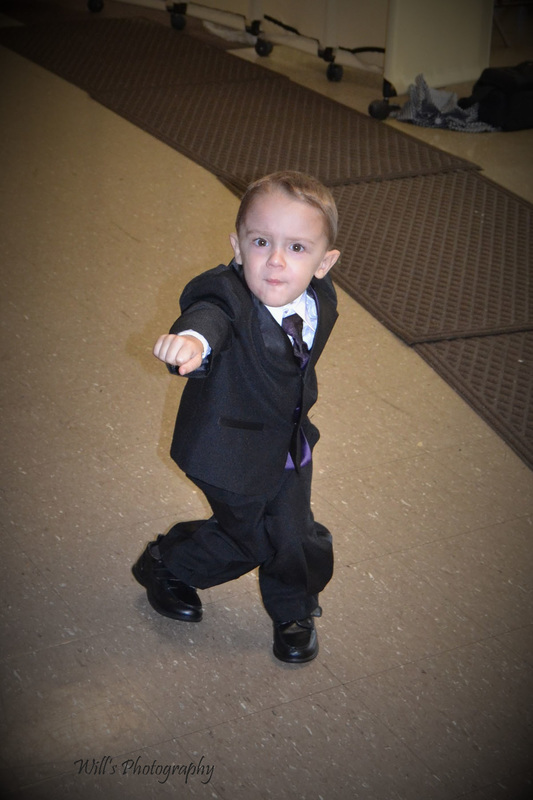 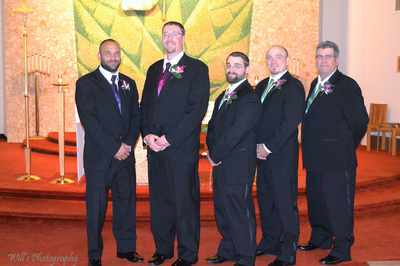 I had the great pleasure and honor of being there and helping them preserve the memories of this amazing day for them. 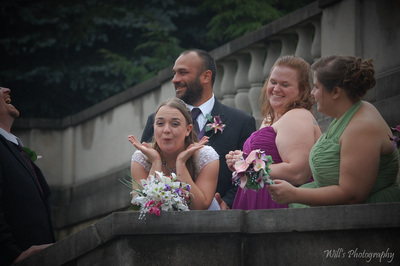 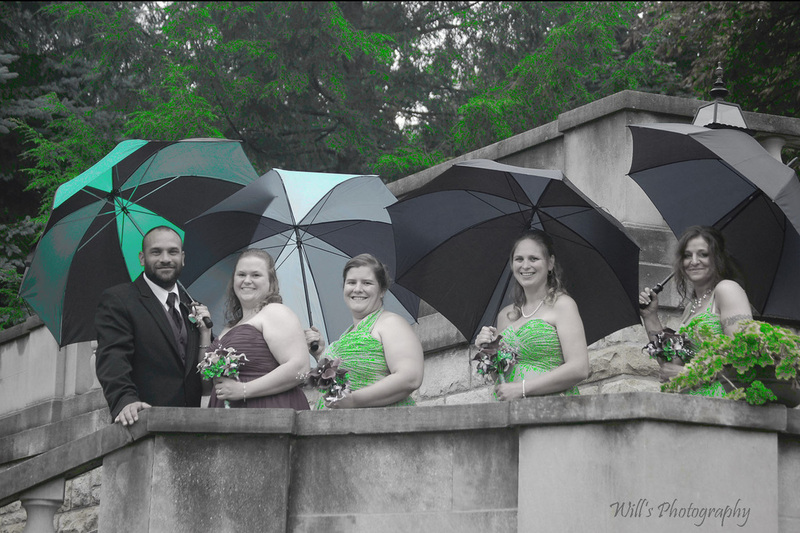 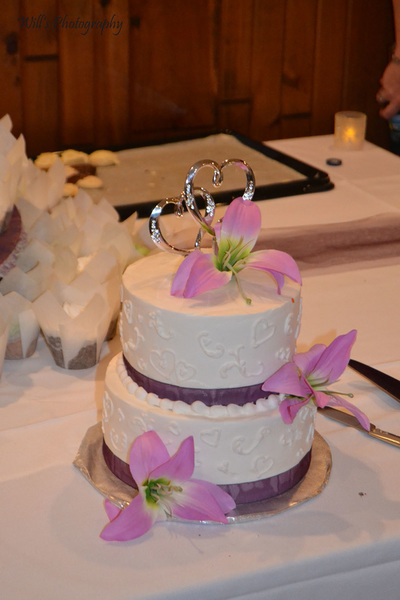 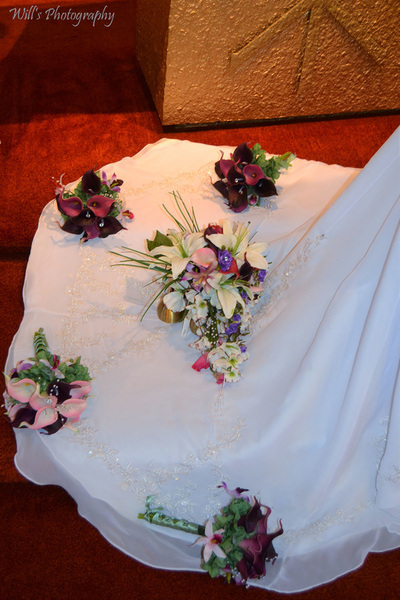 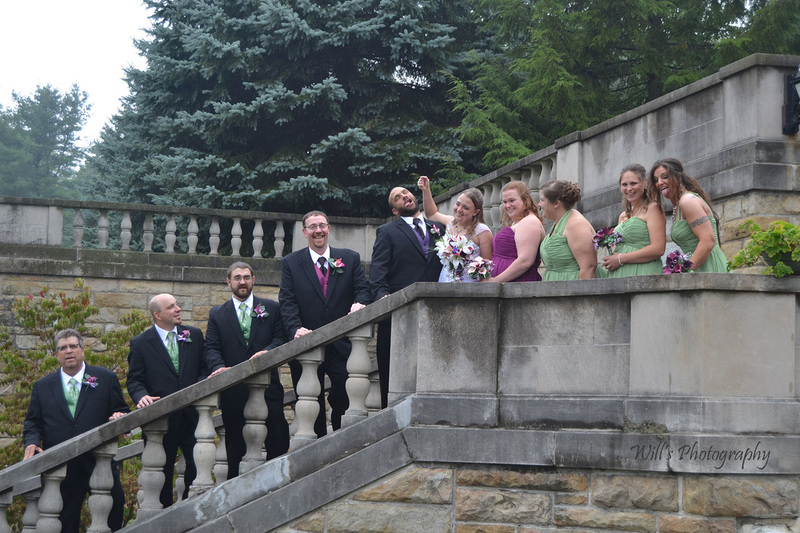 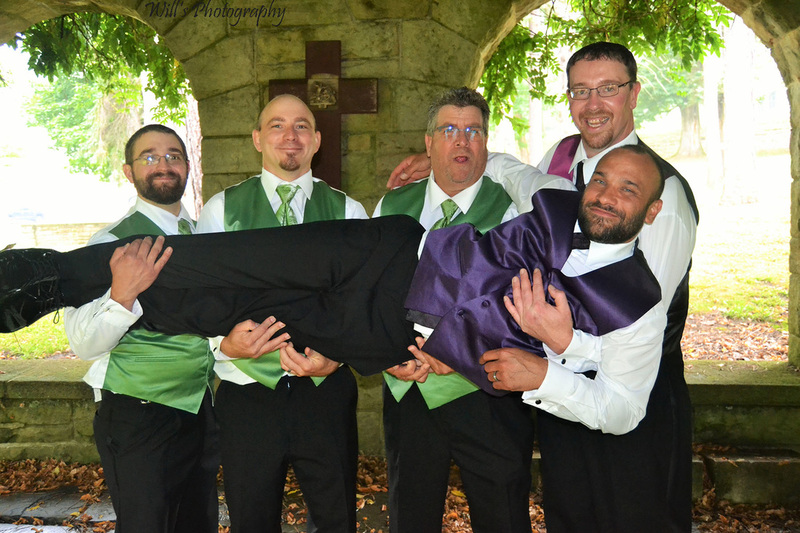 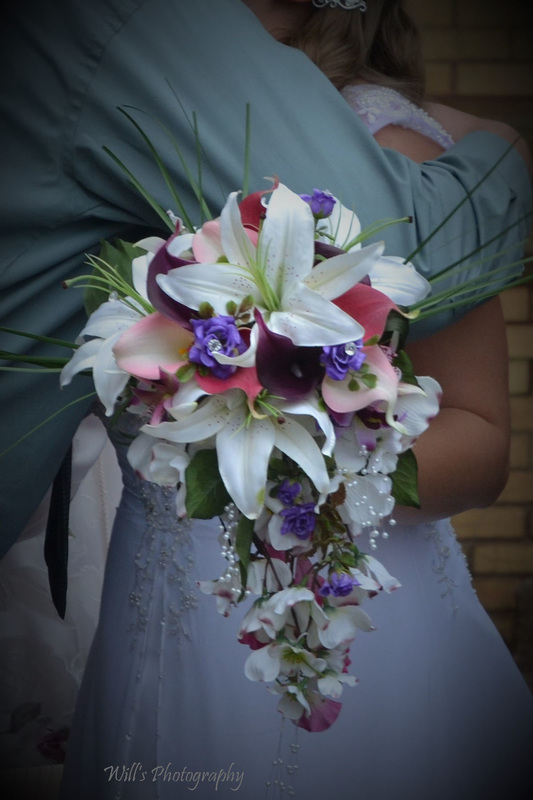 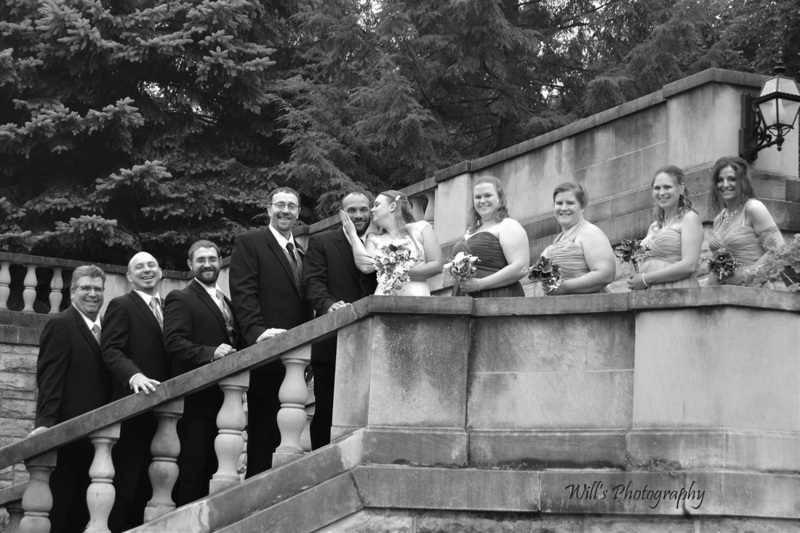 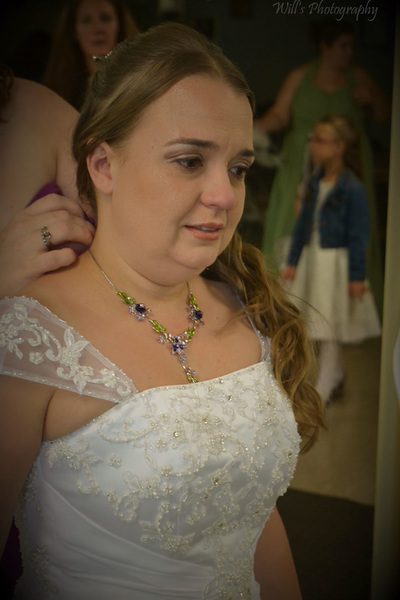 It is my pleasure to share with you these wonderful moments from Mr. & Mrs. Dryzal's wedding. Congratulations to you both on this wonderful new start together.